Licensed Painting Contractor ( Hillsborough County PA2838)( Pasco County LP9520) Ally Turnkey Company has the experience and commitment to handle all of your painting needs. 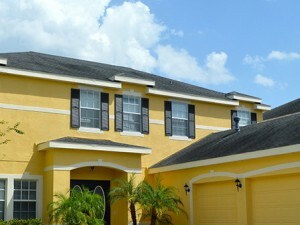 Whether you’re looking to spruce up your interior or correct your homes Florida sun beaten exterior. 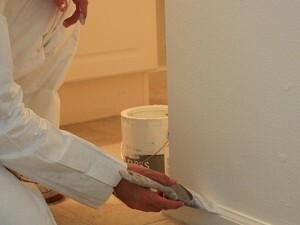 We use only top quality products and paints to give you the results you expect. Attention to detail and 100% customer satisfaction is our commitment to you. Competitive pricing with multiple service discounts give you value over using multiple companies. We work with the client to realize their interior painting ideas and color schemes to achieve the best possible impact on desired spaces. Great care is given to interior contents and flooring to protect from the application process. Surfaces are prepared, taped, holes are filled, and drywall is repaired. 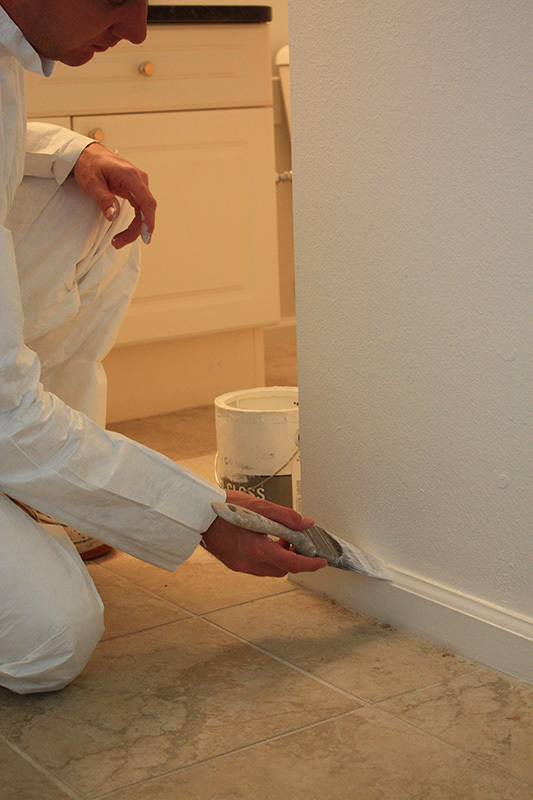 High quality paint is then applied using the most current and professional methods. After color schemes are chosen, the house is thoroughly prepared and pressure washed. We cover windows with plastic and fill all holes and cracks. A professional paint sealer is applied to insure a longer lasting and smoother finish. After the extensive preparation process the paint is applied and back rolled to achieve the best possible results.